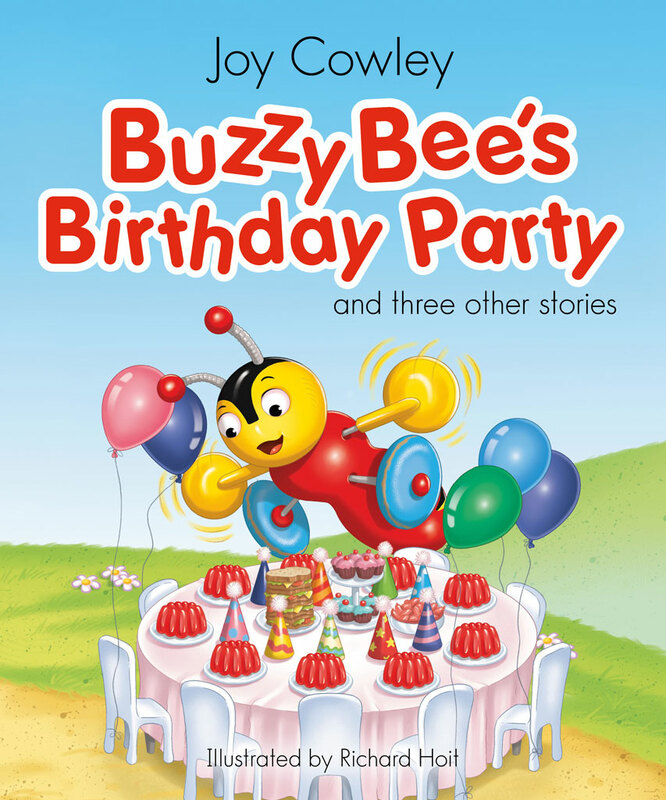 Buzzy Bee’s Birthday Party is a colourful picture book for preschool and Year 1, with four stories that each help learn a valuable lesson. 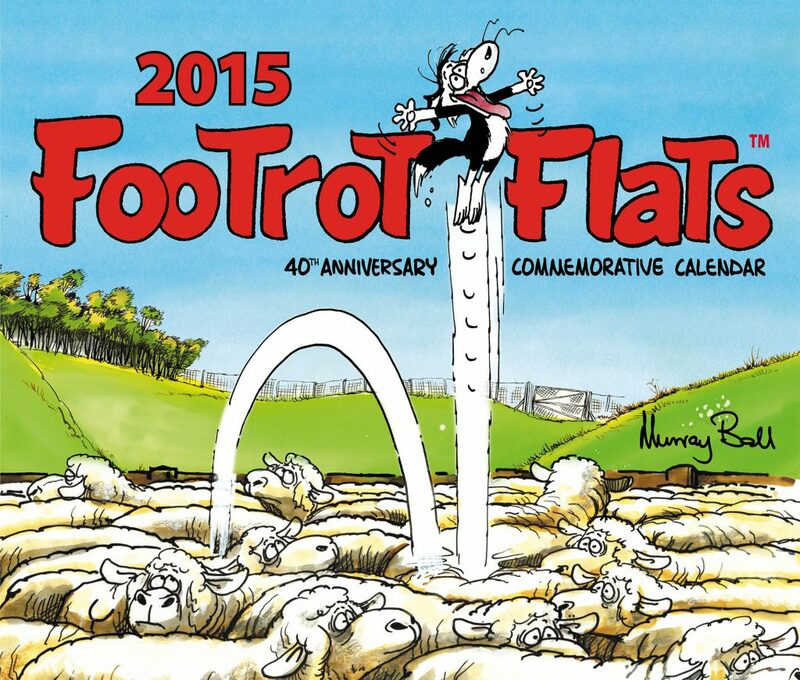 Includes; Buzzy Bee's Birthday Party, Food Shapes, Mary Lou's Home, What Day is This? 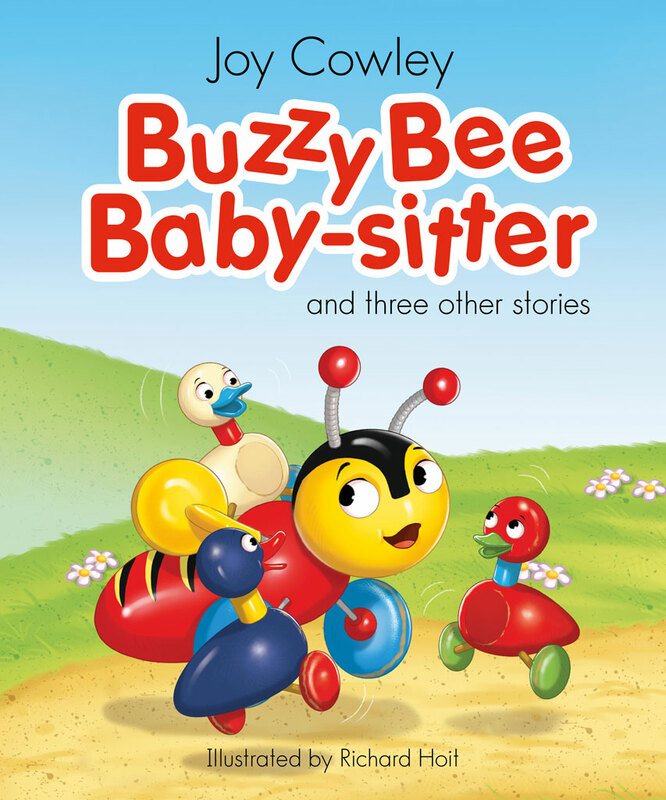 Buzzy Bee Baby-Sitter is a colourful picture book for preschool to Year 1, with four stories that each help learn a valuable lesson. Includes: Buzzy Bee Baby-sitter; Plum Tart; Big, Bigger, Biggest; Go Left.